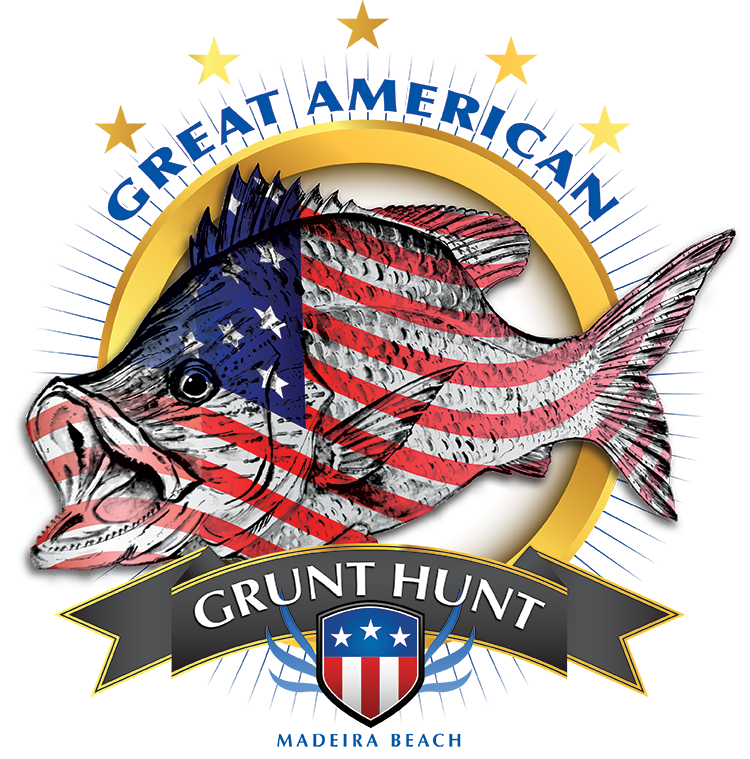 Join us at the Madeira Beach Marina for the Annual Grunt Hunt, May 12th & 14th. Over two days, we will host a Captains Party, Fishing Tournament, and Fish Fry at the Marina. Registration and more info is available by clicking the link below.